As part of your digital transformation strategy, you may be considering the development of an eCommerce website. Online eCommerce can help you grow your business by expanding the reach of your target customers and increasing the online visibility of your business and your brand. 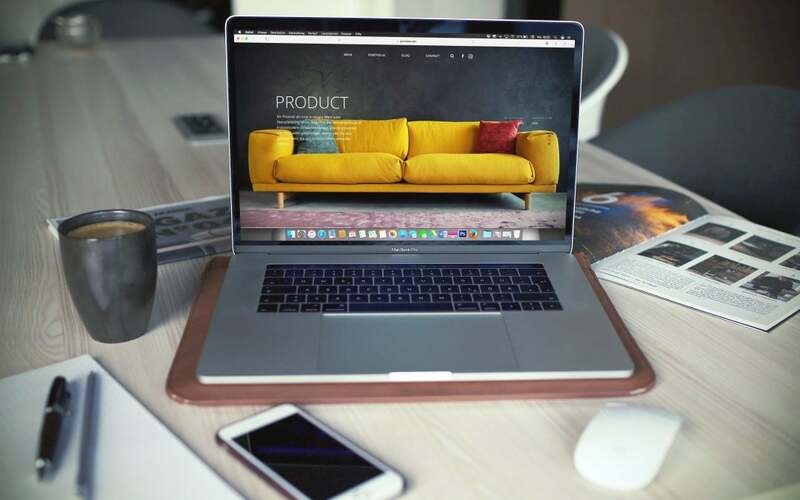 Most likely you have used an eCommerce website in your online shopping: interacting with online product pages, product comparison tools, shipping information, a shopping cart and track your order history. These are the components of most online stores. Why an eCommerce Website Now? We can help you get started with eCommerce website development. Our approach is to develop an eCommerce shop that incorporates responsive design, quality product content and appropriate keywords for SEO. The goal is to develop a frictionless buying journey that is enjoyable and convenient for your customers.